Want to know more about the Mailbase Pro? ‘Mailmark’ ready for maximum postage discounts. 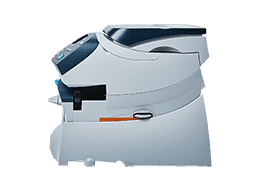 The Mailbase Pro is a brand new Mailmark Compatible franking machine perfect for an average daily volume average of up to 200 letters per day. With its hefty built in 5kg postal scale platform via the pre-programmed UK and worldwide postal rates so you can ensure exact postage for your letters or parcels every time. The Mailbase Pro also includes instant online usage accounting so you can easily track costs! This fully loaded digital postal system is uniquely positioned to help you reach and manage a diverse customer base. 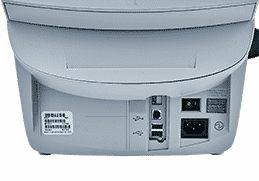 Connectivity for top-ups and updates is performed via either LAN with wireless option or PC USB connection. 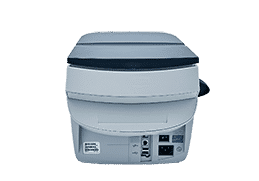 Watch our quick video introducing you to the Mailbase Pro franking machine and showing you just how simple it is to use. 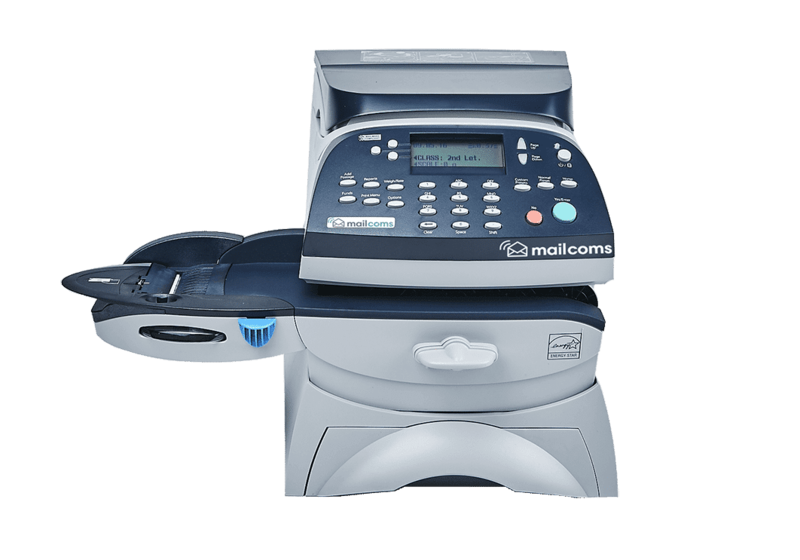 The Mailbase Pro comes with many franking machine benefits and features that your business will gain when using the machine. View some of the incredible features below. Built in 5kg Postal Scale platform for instant accurate calculation of your postage using the simple 'Rate Wizard' and make sure you never over or underpay again. Protect your franking machine via the use of PIN code security. 100 departmental accounts with full machine and online tracking of all your postage costs and usage reports. Automatically records and reports any VAT paid via VAT applicable services. PC or LAN / Ethernet connected for instant re-crediting and automatic software updates and postage price changes. Up to 5 Company logos and/or return addresses on your franked envelopes. This machine is Mailmark compliant for maximum postal savings. This machine is Smart Meter and VAT compliant. 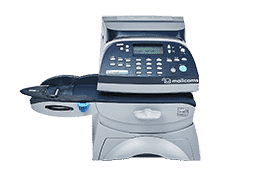 Why choose Mailcoms Ltd as your franking machine supplier? Here at Mailcoms, we are very proud to announce that we are Royal Mail Authorised as an independent inspector and maintainer of franking machines in the UK. We are one of only a handful of companies in the UK to have this award, and we are proud of it. This is not our only award, as Mailcoms are also Royal Mail Authorised to manufacture and sell our very own and unique franking ink. Mailcoms are also the UK's "Most Loved" franking machine suppliers, as voted for by the public on the "thebestof" website for the last three years.